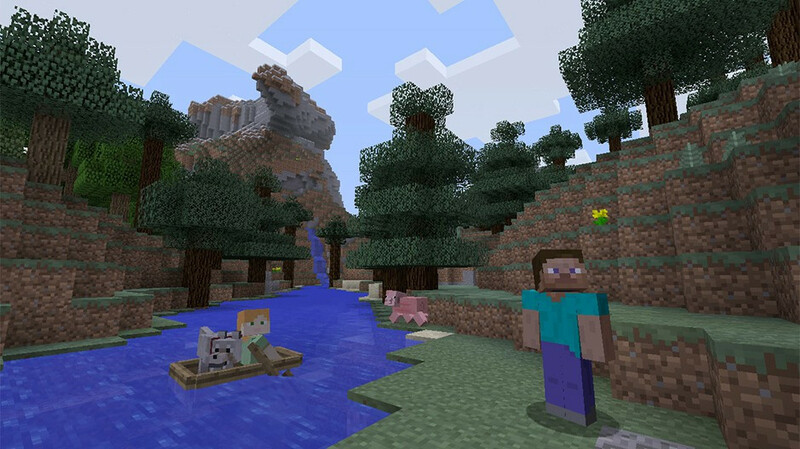 “Minecraft” is coming to Xbox Game Pass, Microsoft announced during an Inside Xbox broadcast on Tuesday. It will be available on the subscription-based streaming service starting on Apr. 4. It probably shouldn’t come as a surprise that “Minecraft” is landing on the pass. The game is hugely popular. Since its launch on PC in 2009, it’s attracted over 91 million players worldwide. It’s reportedly the second best-selling video game of all time behind “Tetris.” It’s also been ported to practically every platform you can think of — 20 total — spanning consoles, mobile, and more. Xbox Game Pass players will get access to the full game and its large library of downloadable content via the Minecraft Marketplace. They will also get the same free updates as other versions, including the upcoming Village & Pillage patch set to arrive later this spring. The subscription service is currently available for Xbox One and Windows 10 PCs, although rumor is that Microsoft is looking to bring the service to the Nintendo Switch as well. While Xbox head Phil Spencer said the company is still committed to the traditional home console, it also wants to reach a wider audience and sees services like Xbox Game Pass and Project xCloud as opportunities to achieve that goal.